After the horrible dry skin phase I went through last year during winters I wanted to get an early head start year this time around. I have been on the lookout for something that can act as a preventive measure before the winter sets in. 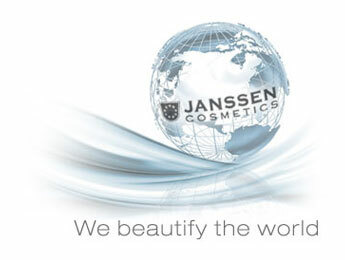 Luckily I came across some samples from Janssen Cosmetics. 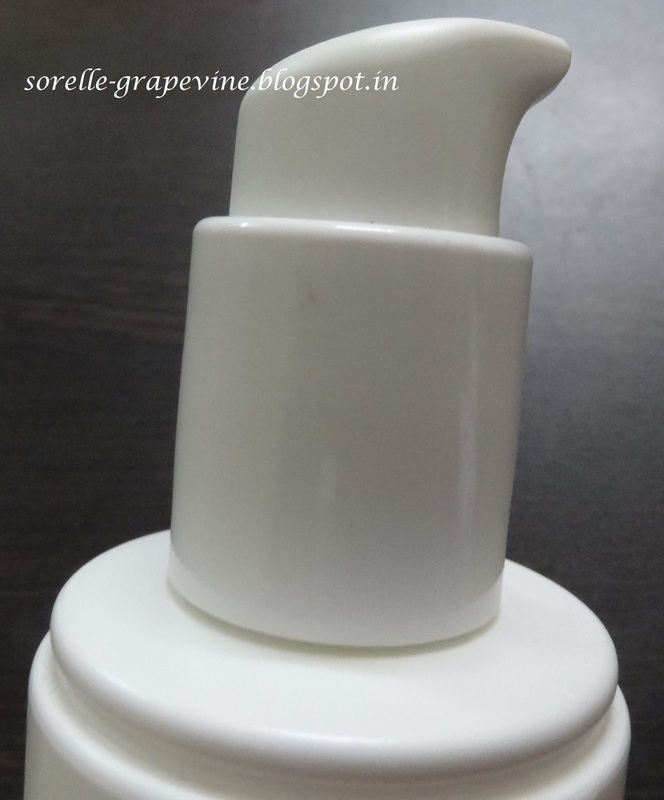 I have tried one product from their range earlier on and was very happy with its results. So it goes without saying that I had high hopes from my recent acquisitions. You can check out the review of what I had tried out earlier here. 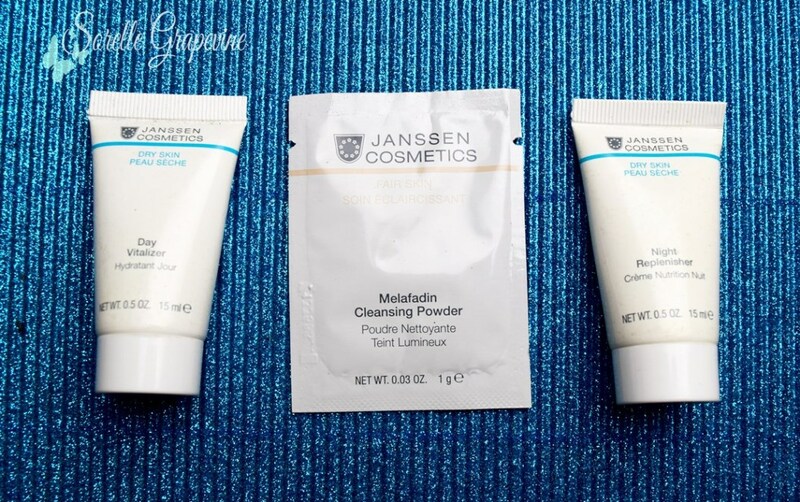 This time I around I tried out their Melafadin Cleansing Powder, Day Vitalizer and Night Replenisher (last two belong to their dry skin range). 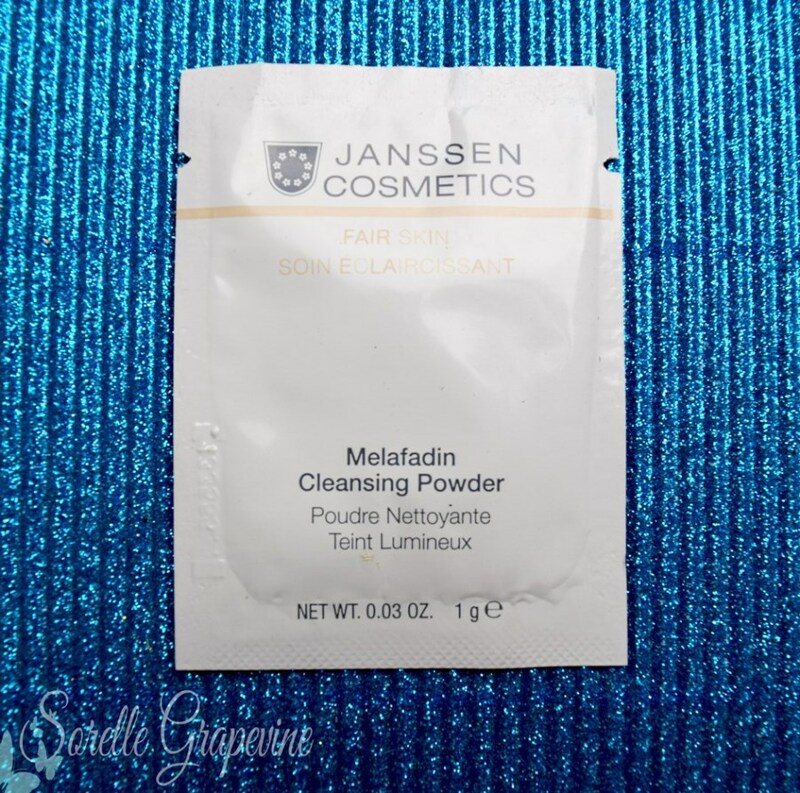 Melafadin Cleansing Powder – This is the second time I tried out a powder cleanser and it took me a little time getting used to such a format 😛 This is a fine white powder with a very nice smell to it. 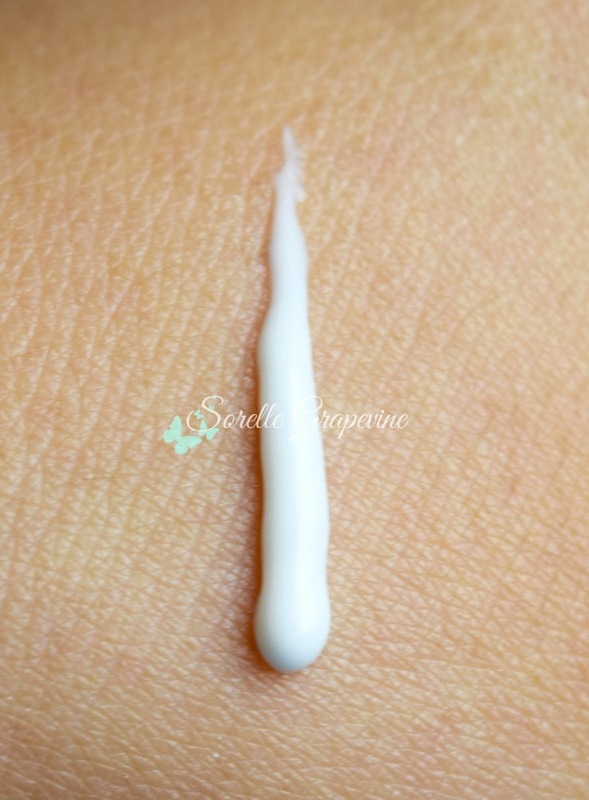 It is supposed to foam when you mix it water but if there is even a slight trace of oil then in my experience it did not foam rather became almost paste like on the skin. That is why I said it took me some time getting used too. But yes when my skin was dry then it did foam slightly for me. 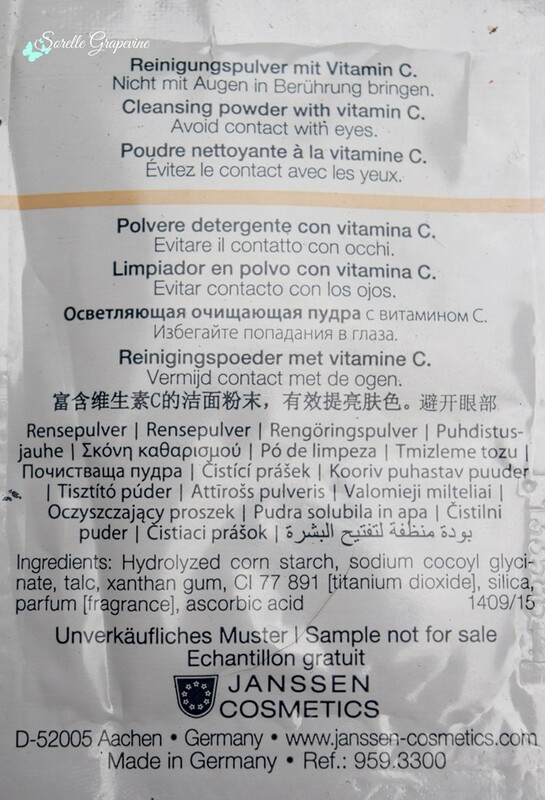 It is supposed to contain pure Vitamin C in it and helps to brighten the skin over time. 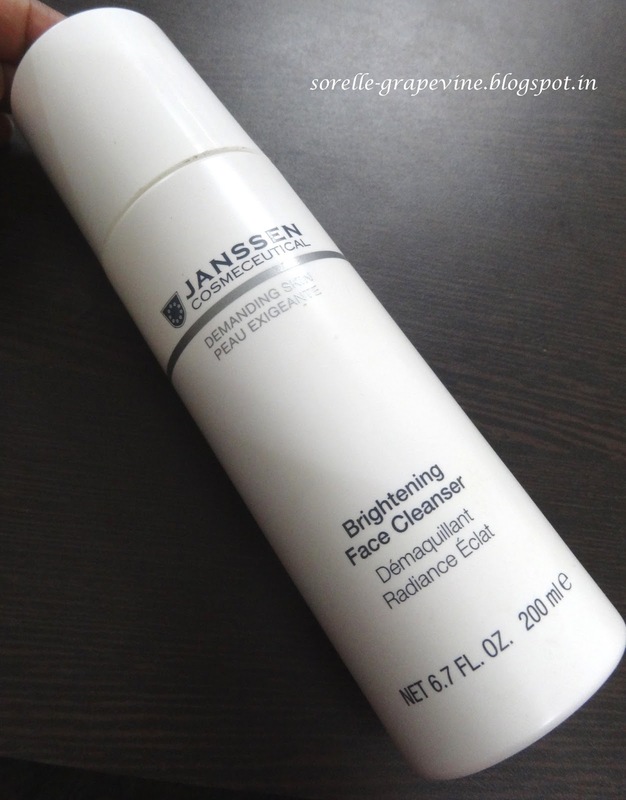 I did feel that the overall pigmentation on my skin reduced and my face does look more even toned. 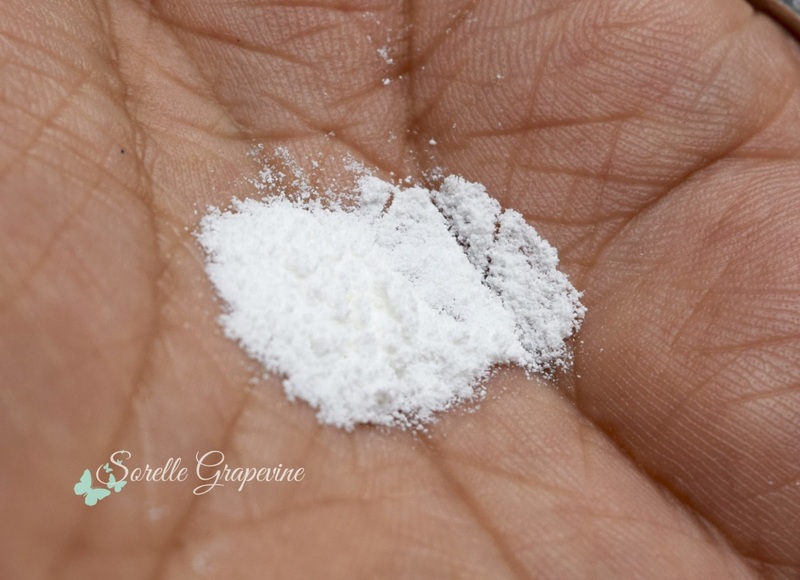 You need to be a little careful with this and ensure that no moisture goes into the container as this binds together and hardens up. It becomes tough to melt it in water and use once that happens. 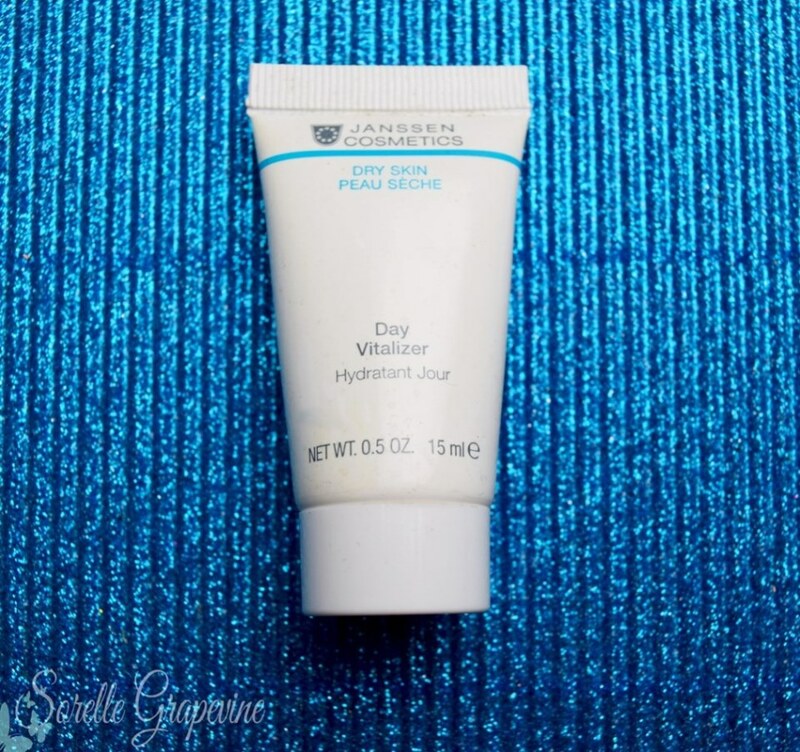 Dry Skin Day Vitalizer – This is my favorite from the 3 products. 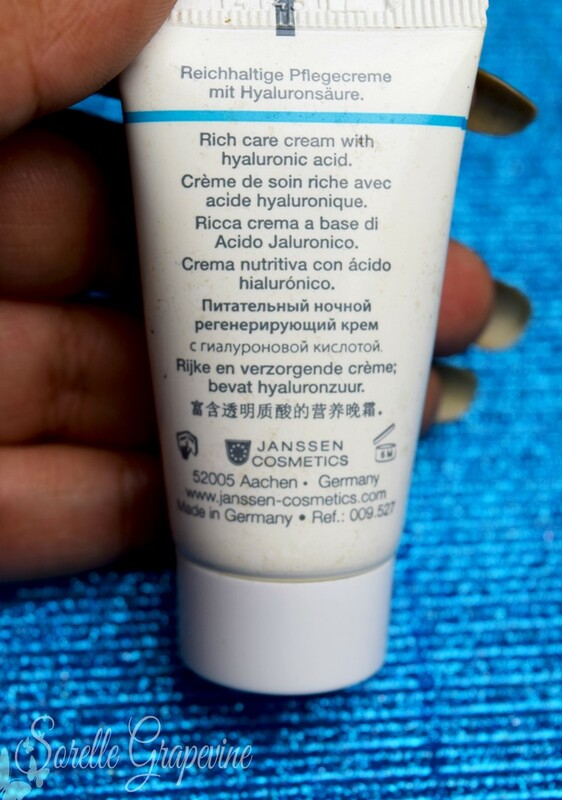 Whenever my skin starts to act up I reach for this and it instantly gives me long lasting relief. 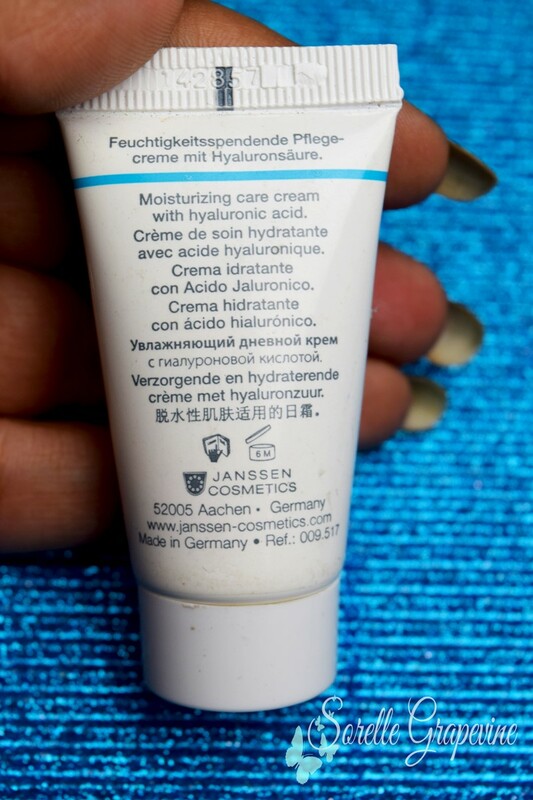 This has a texture which is half way between a gel and moisturizer. I love the light fragrance of it which seems mildly floral to me. A little bit of product covers a decent amount of area and leaves a slight film on my skin. This does not make it look greasy on my skin by any means rather leaves it soft to touch. 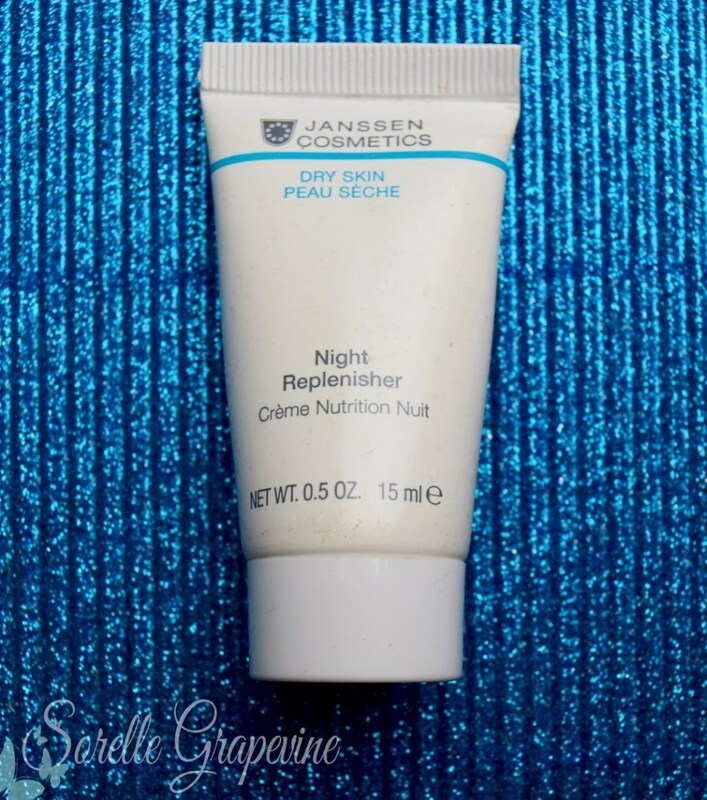 Night Replenisher – This has a texture somewhere between a cream and a moisturizer. This has the same smell as its day variant. 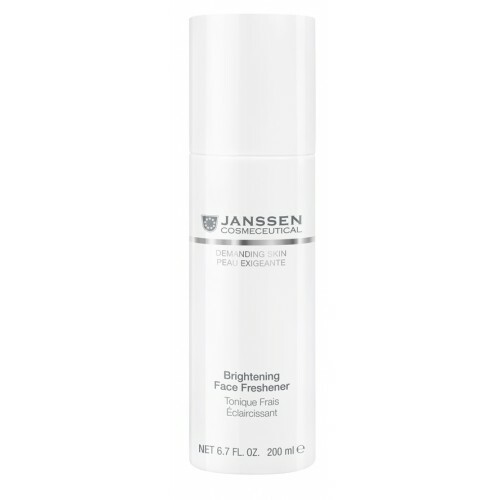 This is thicker and feels a little “heavy” on the skin when first applied. 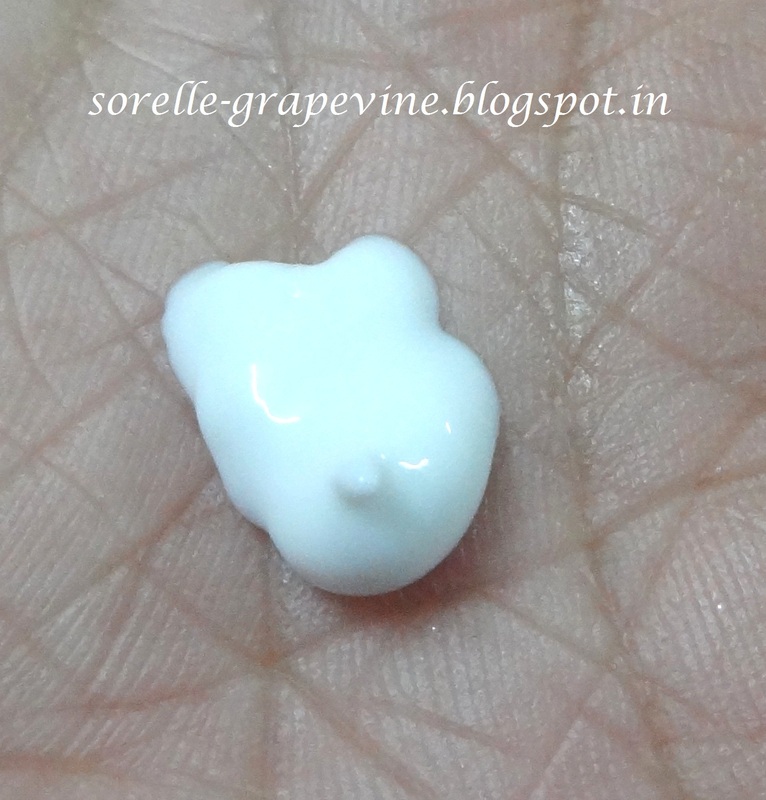 This get absorbed into the skin after sometime and does not leave a film on the skin like the day one. But I cant reach for this in an SOS kinda situation ie when my skin needs immediate relief. But this is a product which shows its effect over time. Overall the combination of the 3 products really worked for my skin giving me soft, supple and pigmentation free skin with continuous use. I gradually stopped using them as a set and now only regularly use the day one. My skin is maintaining the softness till now and even with the slight change in temperature I’m not facing any dryness issues unlike last year. Even my pigmentation is at bay for now. My cousin commented on how different my skin looked since the last time I met her aka which was just when I had started using the products. I absolutely love the cleanser and day cream! Janssen has once again delivered results which makes me a happy bunny. Have you tried any thing from this brand yet? What has been your experience? Hoping to hear your views on it…See ya! PS – The author was sent the samples by the PR of the brand to review. Views expressed are genuine and the author’s own.